Obituary of Simon 'Nicksy' Nicks - kind, thoughtful, creative, controversial, reliable, the ultimate radio professional! Simon started off in hospital radio at the age of 14, then went on to work at many stations across the North West and North East. 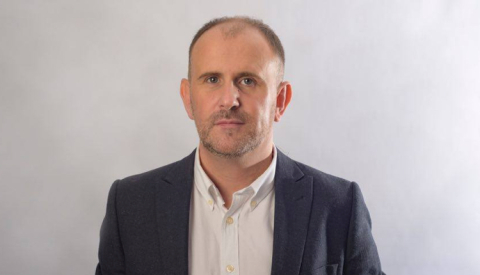 He went on to host breakfast on Galaxy Manchester before moving on to present talk shows on Key 103 in Manchester and City Talk in Liverpool. His Late Night Nicksy Show was also broadcast on Energy FM in 2012 and 2013. The list of stations that he worked on is endless, Wire FM, Heart, Rock FM, Beacon, NRJ in Beirut, Atlantic 252, Metro, TFM and GNR. More recently he was Content Controller at Hallam FM, and Programme Director at Star Cambridge. 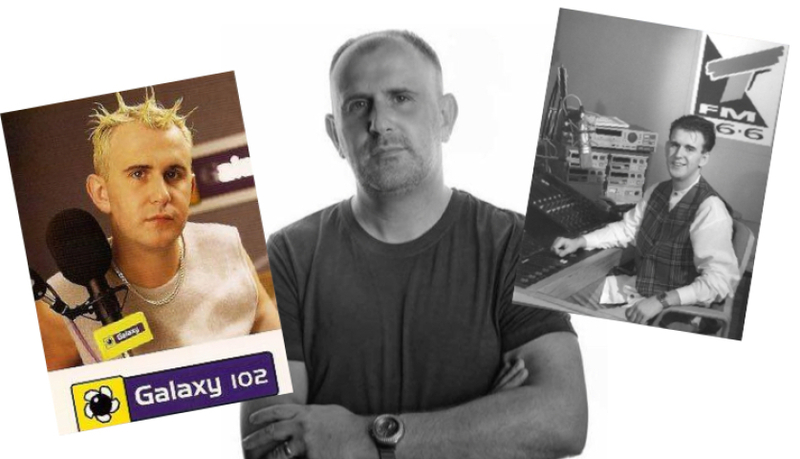 Simon's big break was in 1992 when he joined 'Long Wave Giant' Atlantic 252, this 'unconventional' (at the time) radio station, which was very popular in the Isle of Man, was the stage which showcased his unique personality and talents to UK and Ireland. Atlantic 252 built solid foundations for an amazing career a Presenter / Producer - he enjoyed success at Metro/TFM in the North East, GWR, BRMB, Southern FM, Galaxy, Heart, Beacon, Key 103 and other premier league stations, created a syndicated show 'Late Night Nicksy', appeared on TV shows including Trisha, and most recently coached talent, and displayed his ability to increase audiences as Content Controller at stations including Star Cambridge, Hallam FM Sheffield, and forces Network BFBS worldwide. 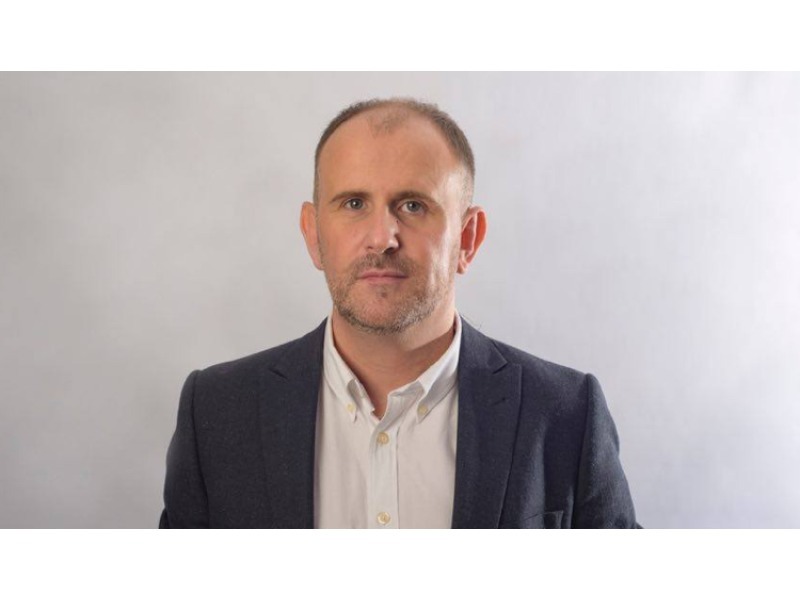 Despite working for some of the UK's biggest stations, Simon wanted to continue broadcasting to the Isle of Man and remained committed to the Afternoon Show on Energy. He said Energy was like his baby - he loved the local stories and loved talking about local issues. Sometime his comments didn't find favour with some local people, but that created even more of a talking point. Simon was diagnosed with Cancer in February this year and has been in hospital since. He lost his brave battle yesterday morning 29th May 2017) age 44. His Husband Liam said that he died peacefully with his family around him – and he was listening to radio. Dave Sherwood was a colleague of Nicksy’s at a variety of stations but more recently here at Energy. Dave said "Showbiz can be brutal, however, I have only ever heard positive words said about Nicksy, he was a rare talent, with the ability to adapt to both Music and Speech radio, and deliver both with great panache - Simon will be sadly missed."